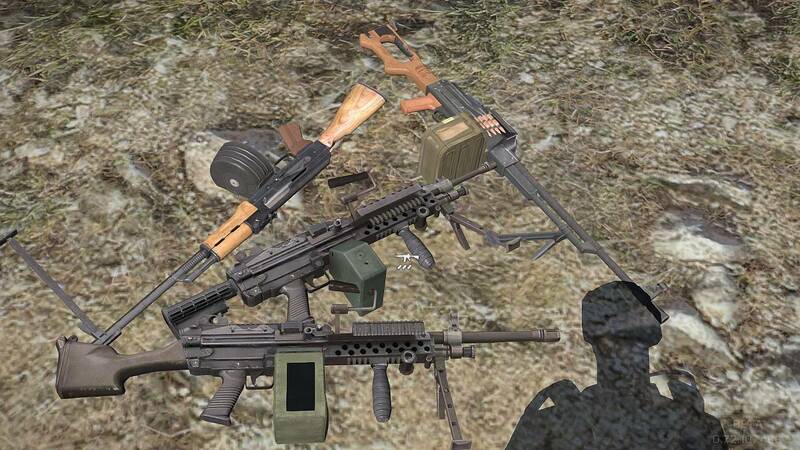 Griff's Den - Page 7 of 7 - A Place For My Stuff. 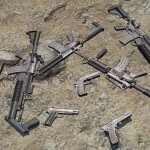 Welcome to Griff’s Den. 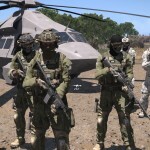 I wanted to launch a little early just to start getting the SEO and some of the API’s in order, and to address any issues that pop up while a relatively small number of visitors are discovering the site. 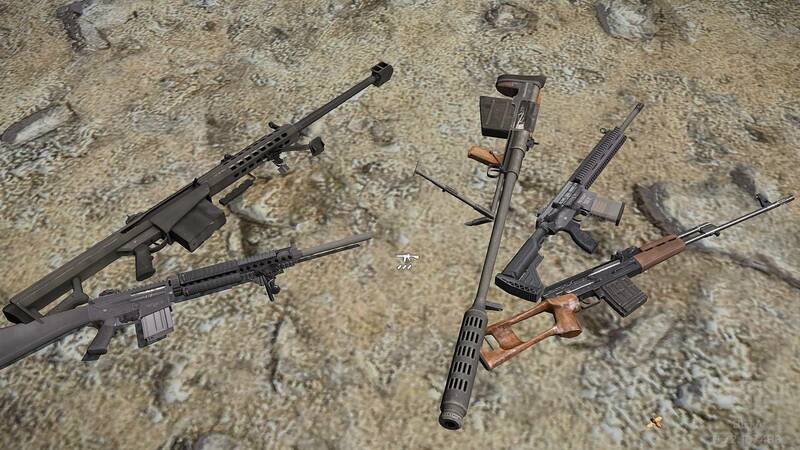 There are still a few kinks to iron out, mostly on the backend, but I’m knocking them out one by one. 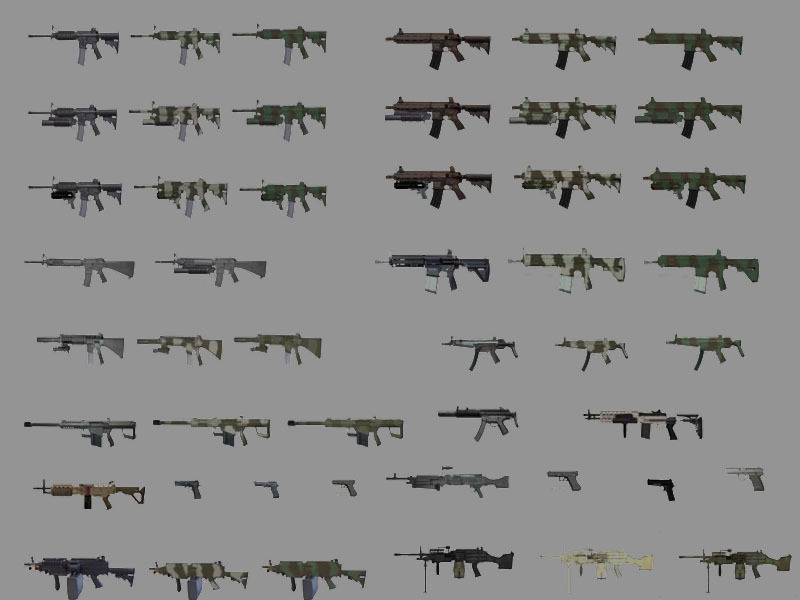 Much more content will be added once we get rolling. 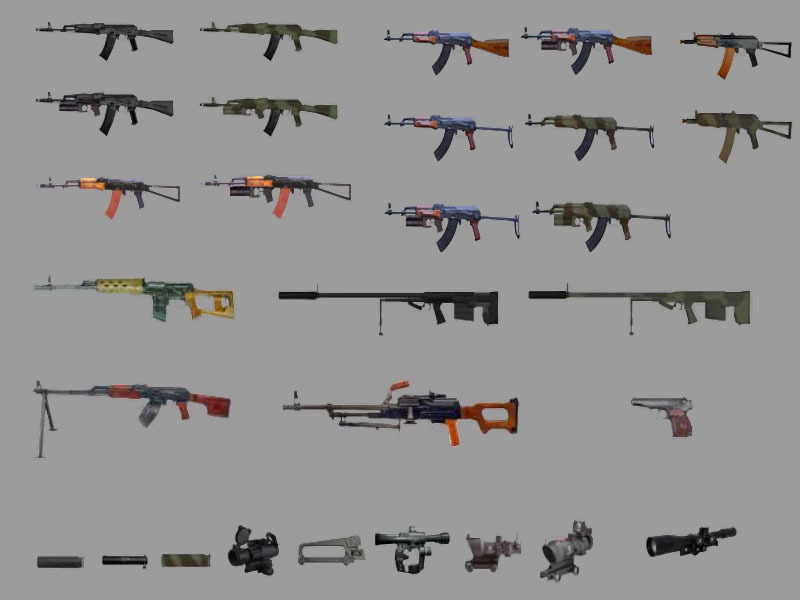 Thank you for stopping by, and I hope you enjoy the site. 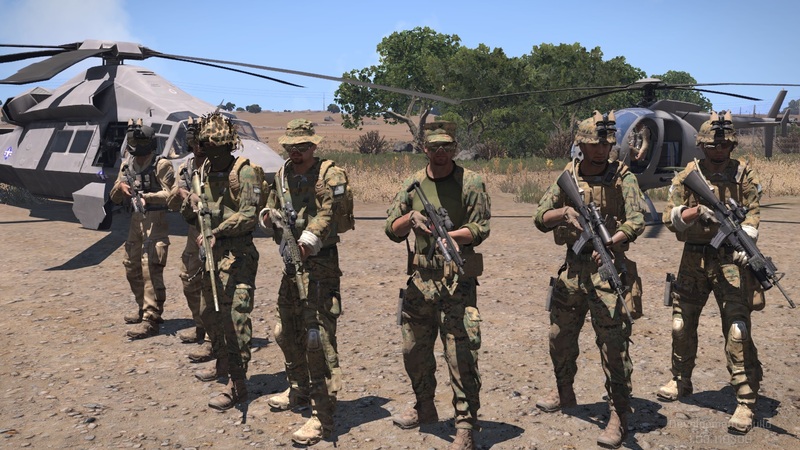 Massi continues to work hard on updating his mods, and has released a new version of his US Marine Corp and MARSOC units mod. 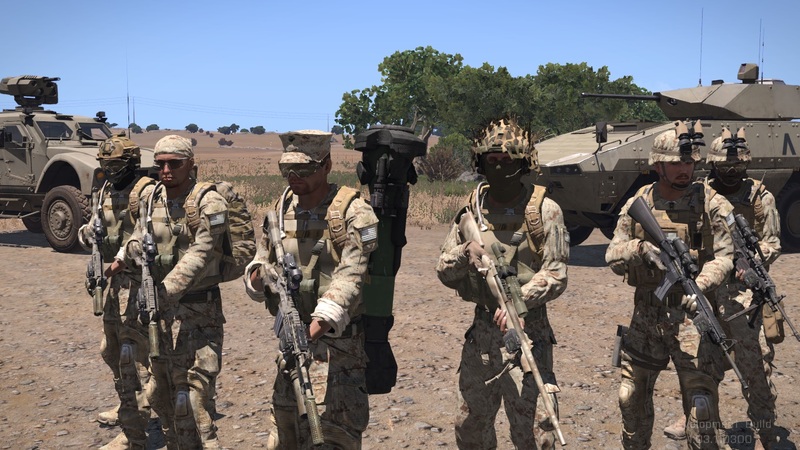 It’s time for my USMC units update, as for other units pack, I’ve updated armor config values to meet BI standards, and added new launchers and weapons from my latest NATO SF/Spetsnaz weapons version. 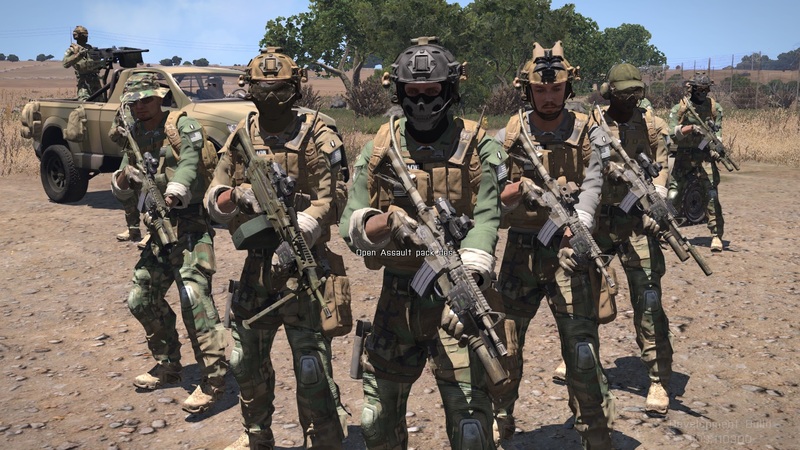 Also thanks to A2/OA MLODs I ported the A2 USMC helmets to equip the units, and I’ve added specific groups to make the units compatible with Alive mod. 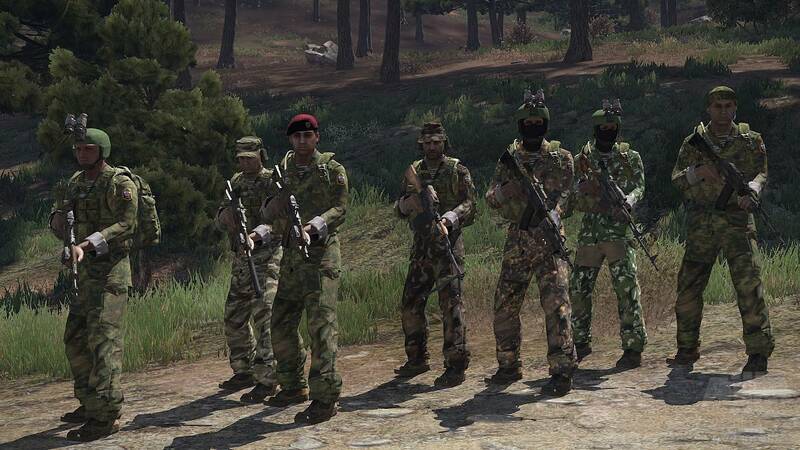 All info and details are listed in description and features. 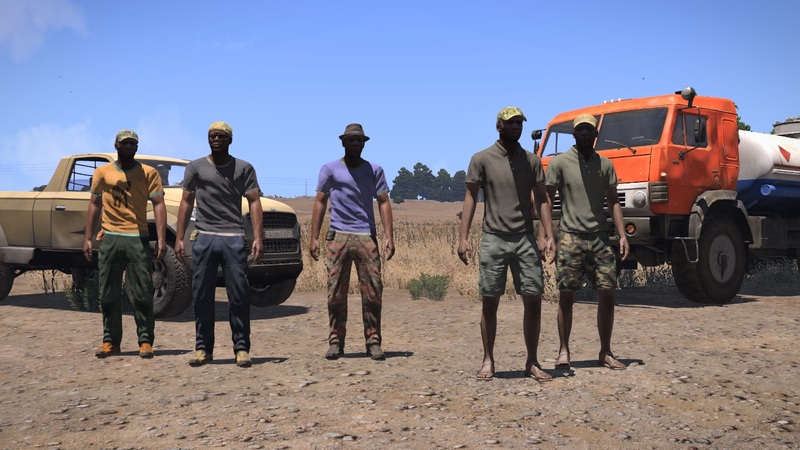 Hope you’ll enjoy this new update! 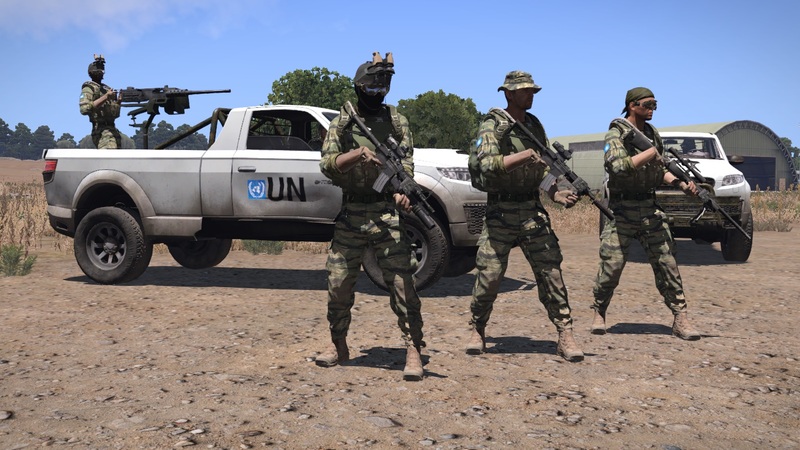 This addon is a retexture of NATO units and vehicles. 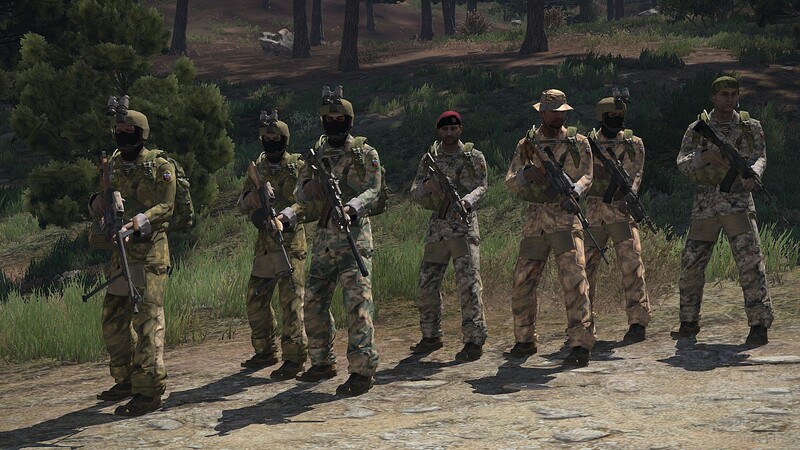 It adds several camouflage uniforms plus custom headgear and gear in order to represent USMC and MARSOC units. 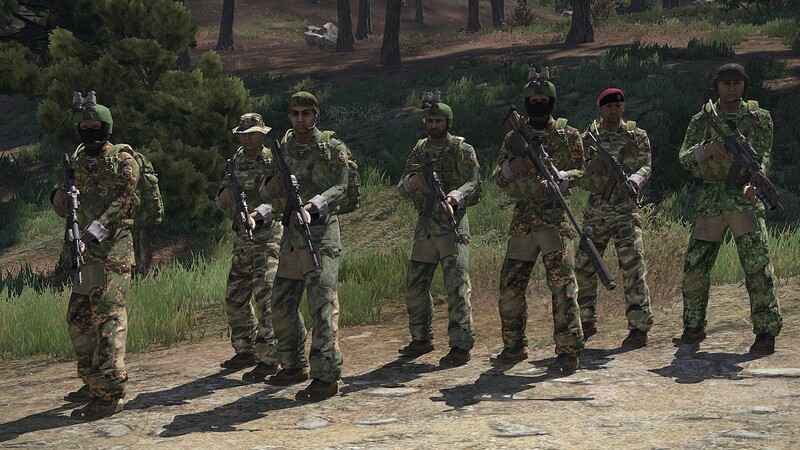 Massi is in the process of updating all of his mods. 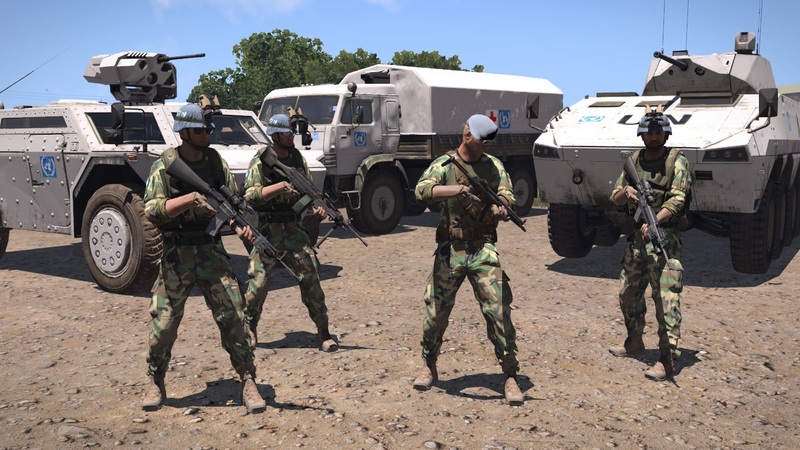 Today, we have a new version of his excellent African Conflict mod, which provides multiple factions that can be used however you see fit in your missions. 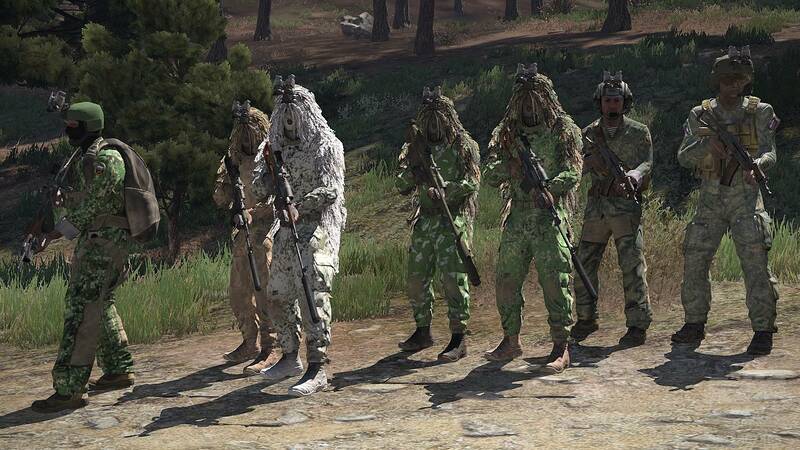 As with all of Massi’s mods, I highly recommend using it. 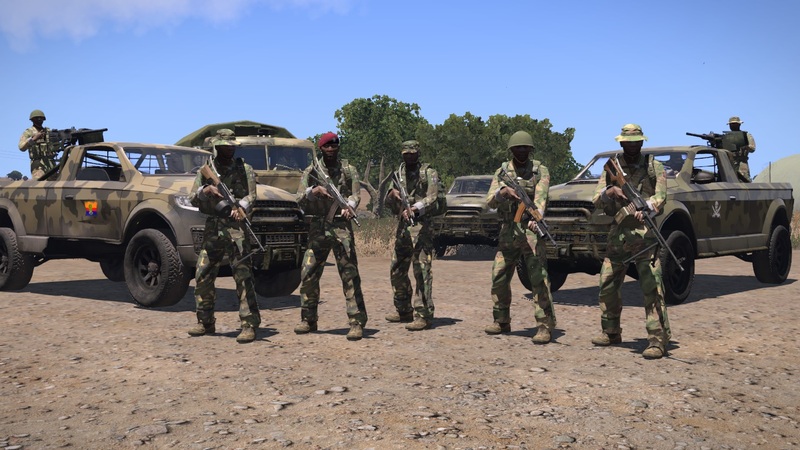 In the process of updating all my units pack, I’m releasing a new version of the African Conflict mod. 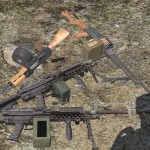 The main changes are the updated loadout that includes the newly released launchers like RPG7, Strela, RPG18, from NATO SF/Spetsnaz weapons latest update, and the compatibility with ALIVE mod for the groups in the editor. 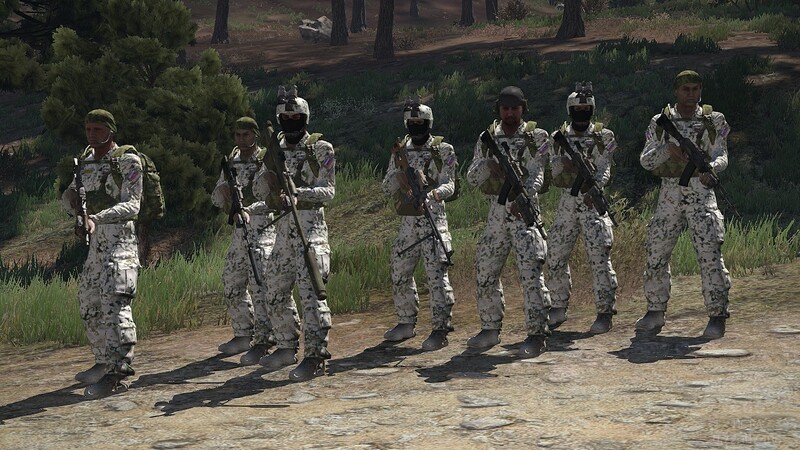 Also armor config values for helmet and vest have been updated to BI standards, expect similar updates in next days for all my other units too! 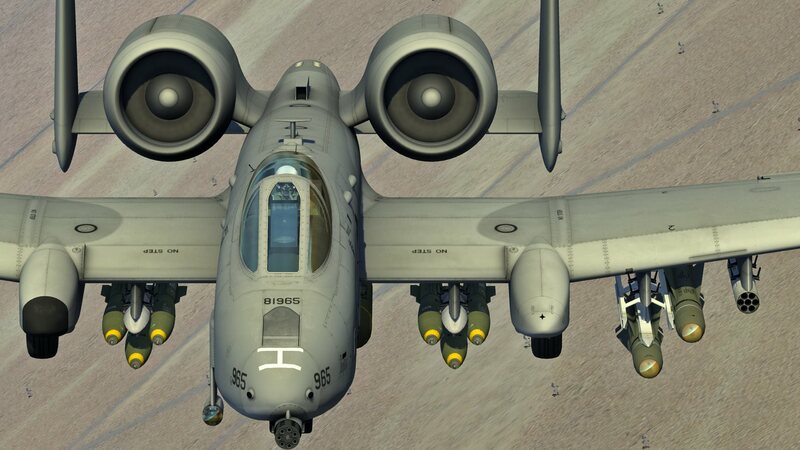 Hope you’ll enjoy the new version! 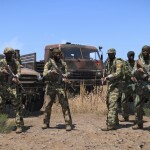 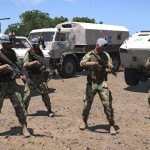 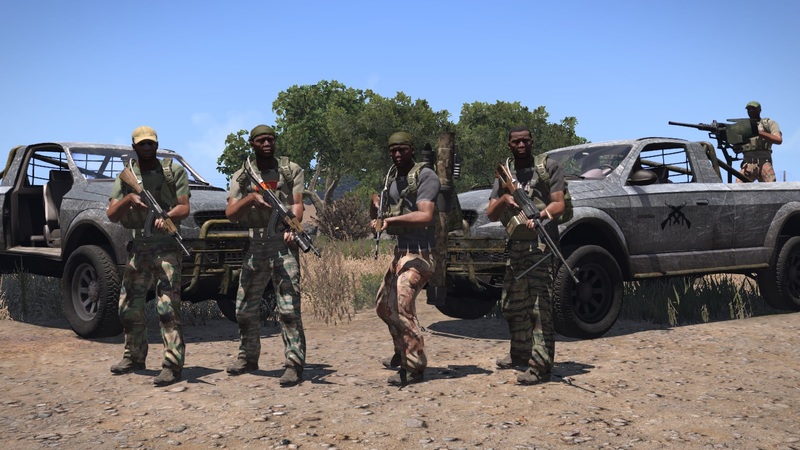 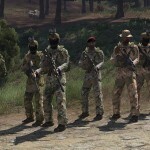 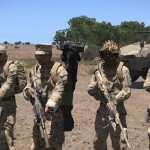 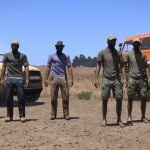 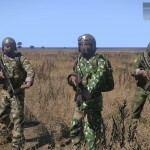 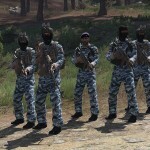 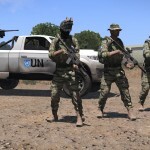 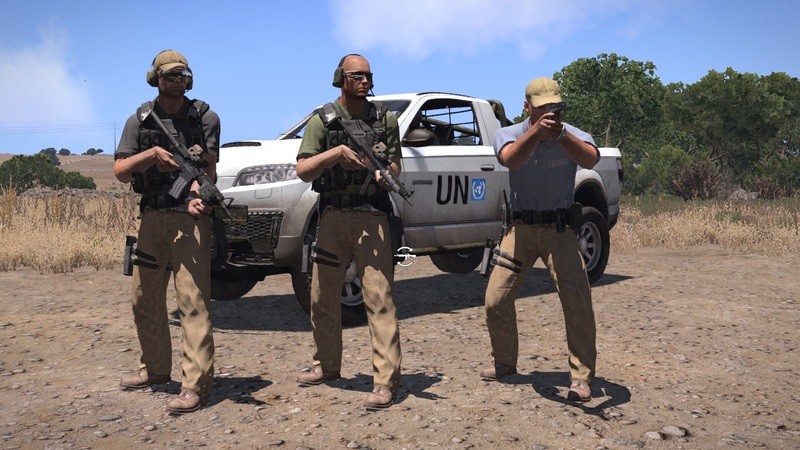 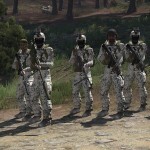 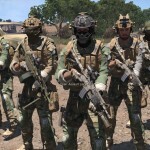 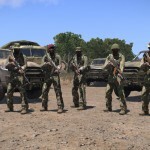 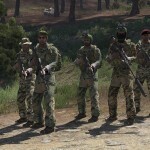 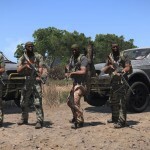 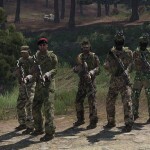 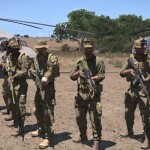 This addon is a retexture of A3 units and vehicles, It adds several camouflage uniforms plus custom headgear and gear in order to represent several fictional African factions for each side. 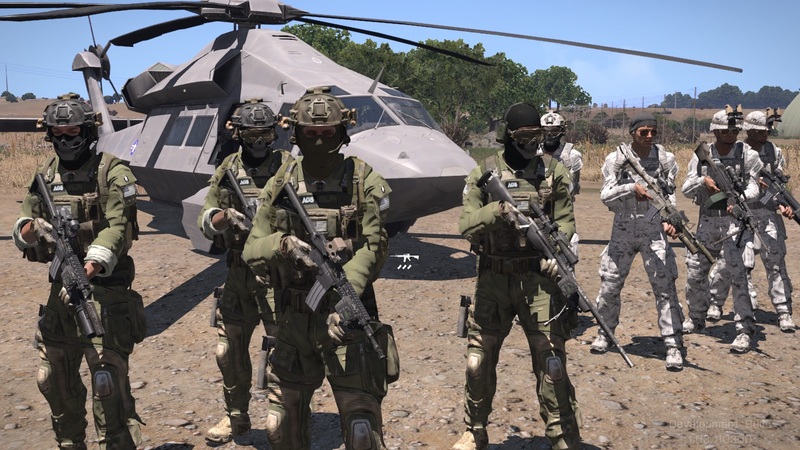 Continuing on his progress with updating his many excellent mods, Massi has released a new version of his Russian GRU and OMON Spetsnaz mod. 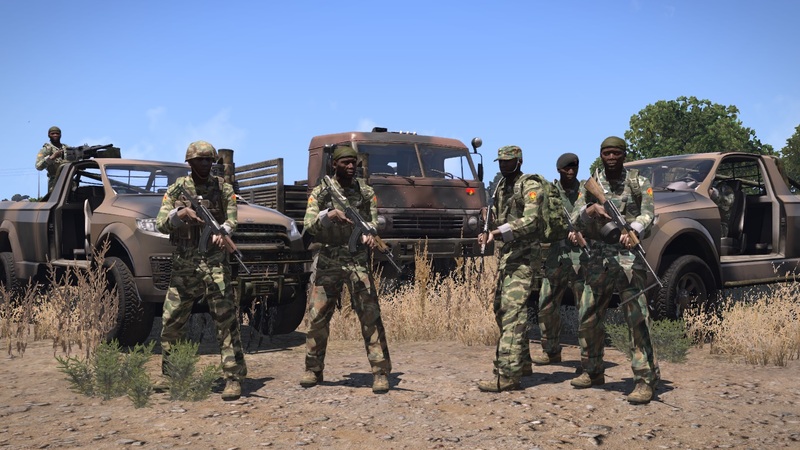 As said for my African conflict units I’m proceeding with the update of my units pack in order to update vest and helmets armor config values to BI standards, and to equip them with latest weapon included in new version of NATO SF\Spetsnaz weapons pack . 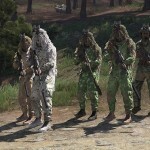 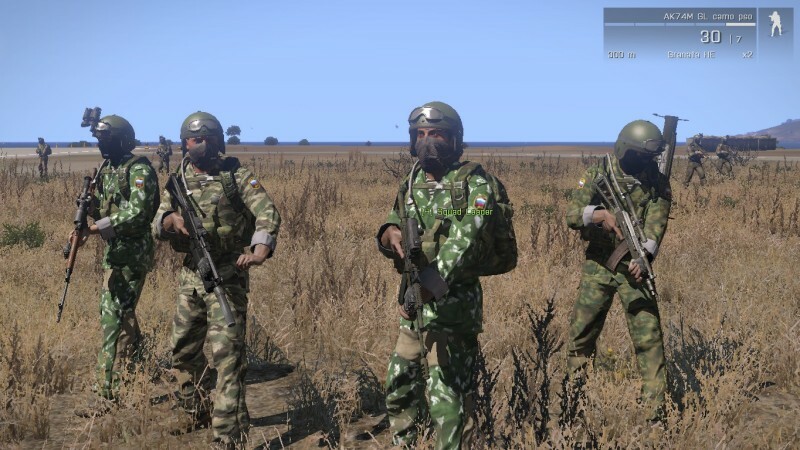 This addon is a retexture of NATO, and Independent units, It adds several camouflage uniforms plus custom made headgear and retextured gear in order to represent Russian Spetsnaz GRU and OMON units as OPFOR. 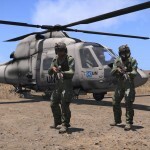 The one mod I consider the most essential in any Arma 3 install has been updated. 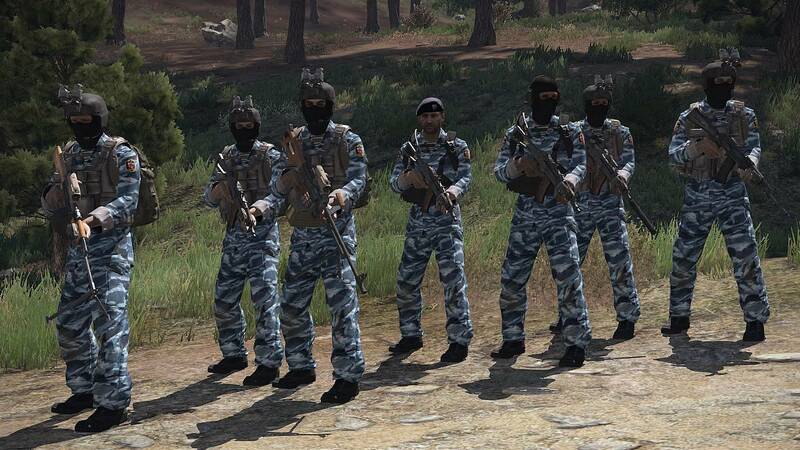 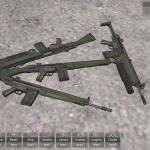 Massi just released a new version of his NATO SF and RUSSIAN SPETSNAZ WEAPONS mod. 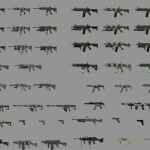 I’ve updated my weapon pack in the few spare time I’ve got. 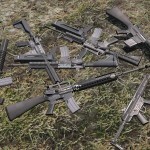 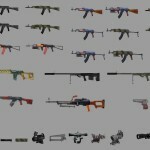 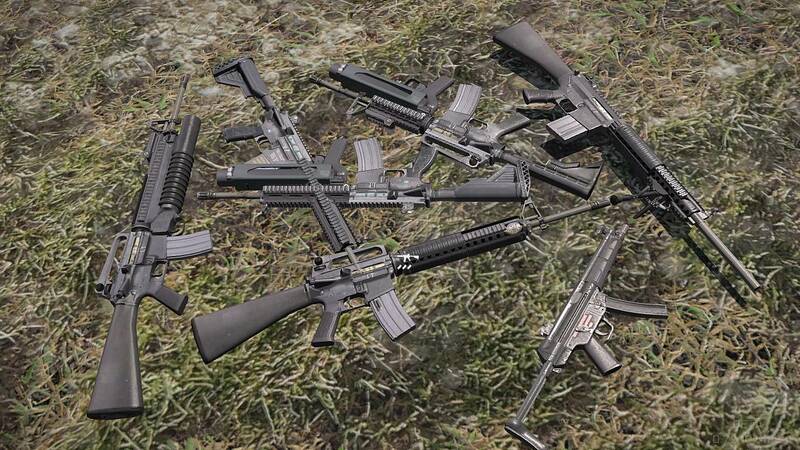 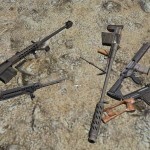 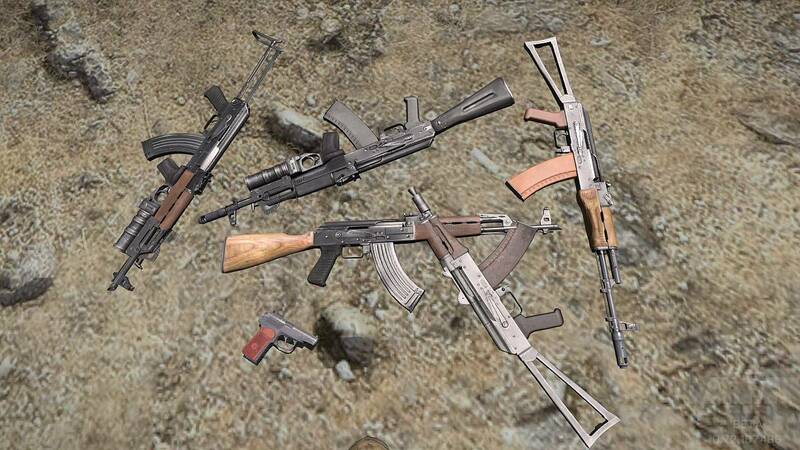 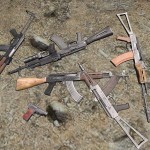 First of all I’d like to thanks BI for releasing their great A2/OA MLODs which made possible to include in this update new weapons such as A-A launchers, A-T launchers, Bizon, FN FAL, shotguns, and also Vilas again for a compete new family of Ak74M and Ak74M GL with rails for Special Forces. 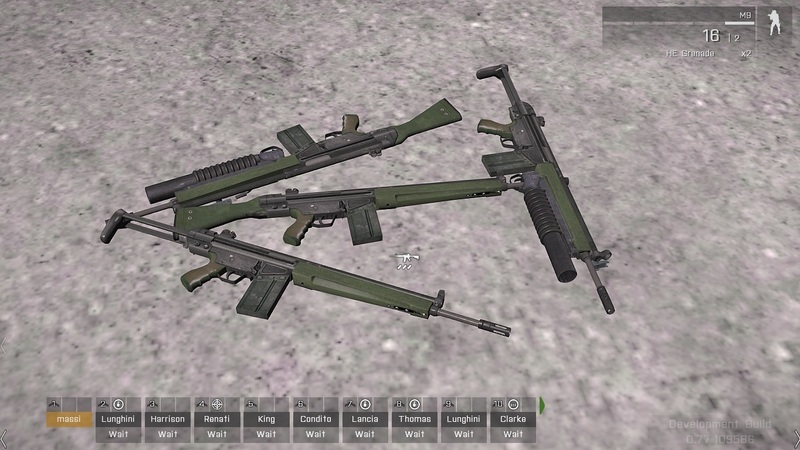 I tried to fix few issues reported by users, work is still slowly proceeding, the addon is still under development and I’ll work in spare time to complete the pack (for now future plans include adding SCAR family rifles in near future to equip my US Rangers). 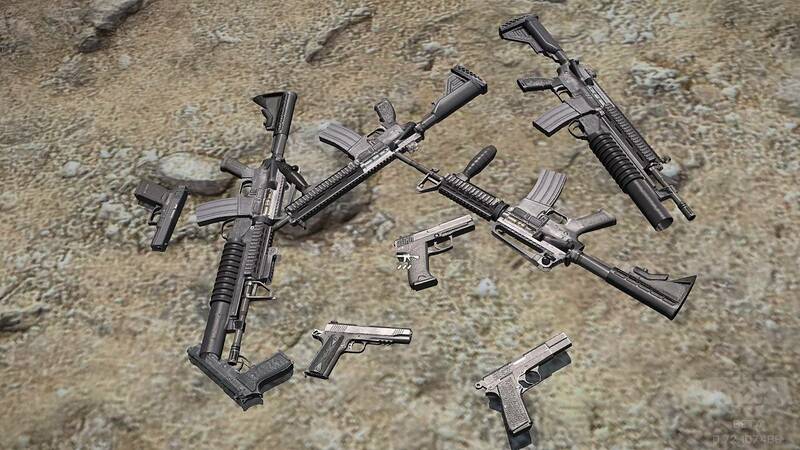 Hope you’ll enjoy the update, of course I’ll update as soon as possible also my units in order to equip them with the new weapons included in this pack, and thank you very much to all of you for your support and suggestions! 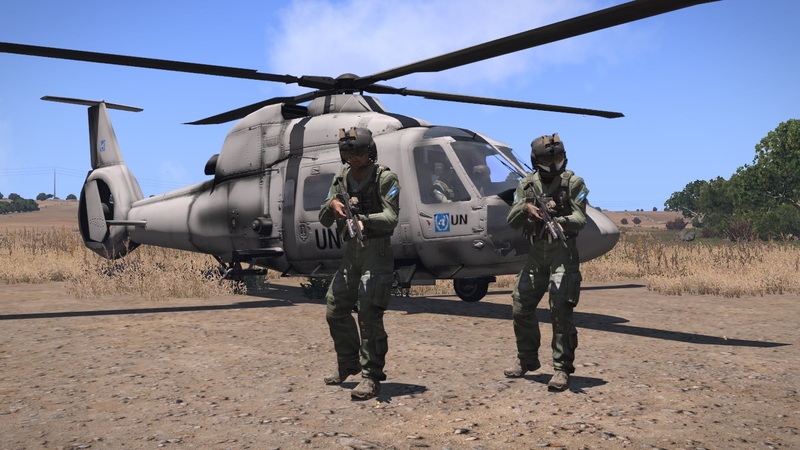 This addon is meant to equip my US, UK and Italian NATO SF and GRU Spetsnaz units with realistic modern weapons in use today.